All technologies are extensions of ourselves. What we put into them is what we’ll receive. 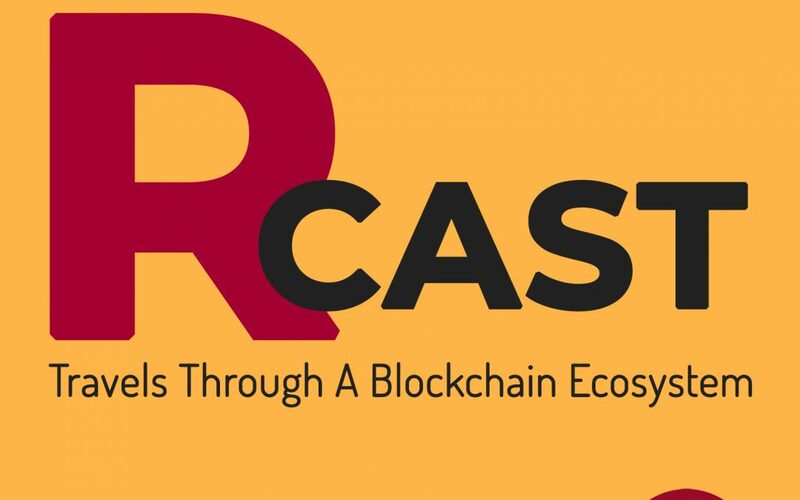 In this year-end podcast, Derek Beres discusses the necessity of a unified collective for success in blockchain—and life.